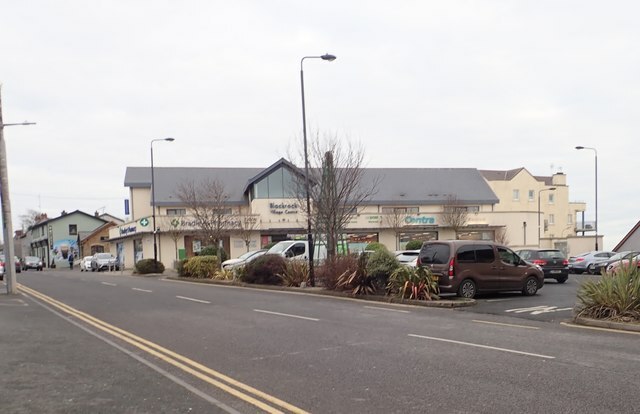 Built in 1998 the centre's ground floor is tenanted by a Centra store and a Bradley's Pharmacy. Upstairs is a dentist surgery and a beauty salon. In 2015 when the annual rental income for the centre was €178,000, the complex was offered for sale at the asking price of €1.65 million.